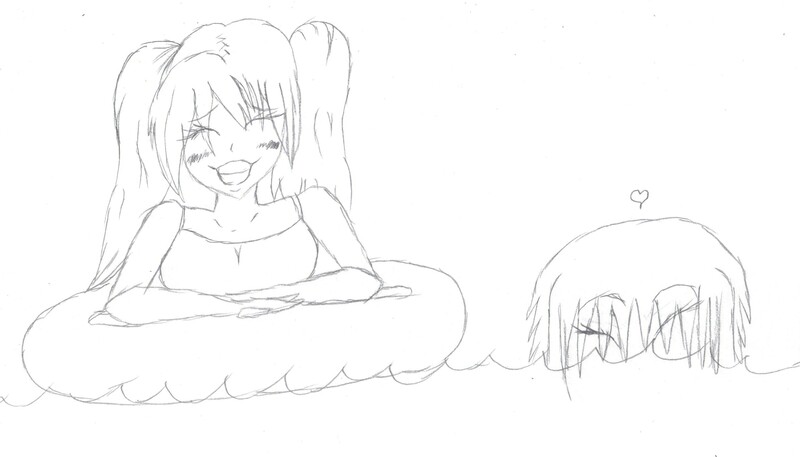 Oishii's just happily enjoying a day out at the pool with her inner tube. Surely nothing at all could happen to ruin this day. Page generated in 12.6362 miliseconds. 18 Queries.